Festive mood is in the air! Tmall World will be hosting "Tmall World Chinese New Year Dinner" event on this 26th January 2018 at Setia City Convention Centre, Shah Alam featuring international renowned artist, Michael Wong (Guang Liang 光良). 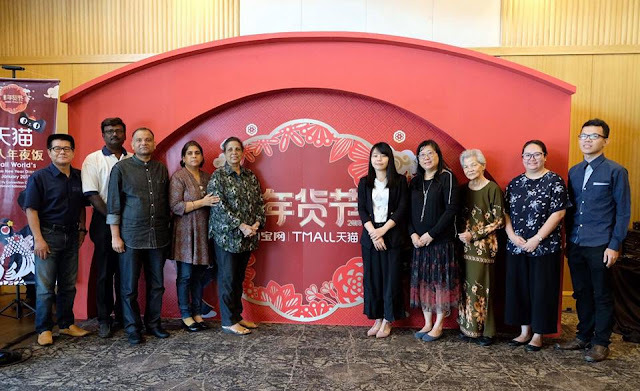 The event, depicting a mega reunion style Chinese New Year dinner, will bring approximately 1000 Malaysian consumers as well as children from charity homes together, to celebrate the Lunar New Year in what is set to be a meaningful, and memorable experience for all. 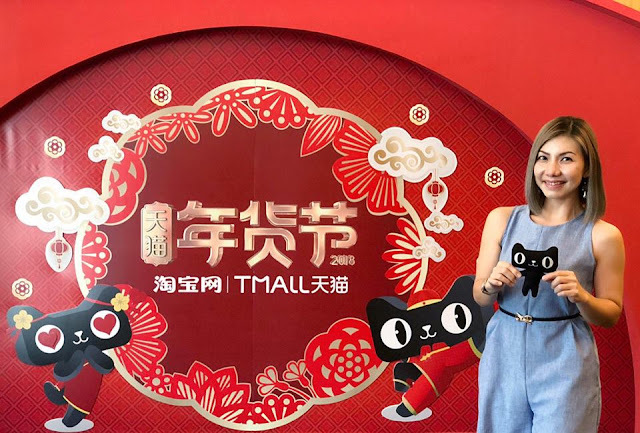 Alibaba Group’s Tmall World (天猫海外), serving over 100 million overseas Chinese and beyond, aims to give back to the society and appreciate the support of its Malaysian consumers, a value deeply embedded in Alibaba’s culture. “Chinese New Year is a time for unity and generosity. 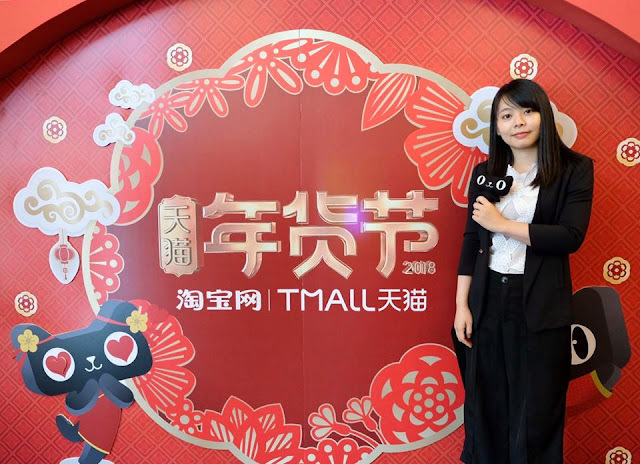 The initiatives we have planned for the celebrations here in Malaysia is a symbol of that value as well as our appreciation for the tremendous support we have received from our Malaysian consumers since we launched Tmall World here.” Said Cici Cai, Tmall World South East Asia Business Development Manager. “As we move into the new year, we hope to connect with the hearts of our Malaysian consumers in a meaningful way and that gives back to the community.” she continued. *Participation is open to all Malaysians. Ms. Cici Cai, Southeast Asia Business Development Manager, Alibaba Group Tmall World with the representative of the five charity homes. Tmall World will also be making contributions to five (5)charity homes for children in the Klang Valley namely Rumah Victory Children and Youth Home, Yayasan Sunbeams Home, Rumah Kanak-kanak Trinity, Rumah Charis and Rumah K.I.D.S. Representatives from Tmall World will also visit the homes bearing gifts in the lead up to the celebrations. • Grab the Ang Pau on Taobao.com! Spend RMB666 and get RMB88 off, Spend RMB88 and get RMB18 off. • Vouchers Exclusively for Overseas Users. • Free Shipping on Flash Sale Products. Did you know in 2017, the most popular products purchased by Malaysian consumers on Taobao during Chinese New Year were items such as Cheongsam, fashion, personalized Ang Pao packets and DIY bracelets? On the other hand, Malaysian products were also sought after among Chinese buyers from China, with items such as Birds Nest, Coffee and Biscuits being popular items purchased as gifts for family and loved ones during the Lunar New Year festivities. To find out more about Tmall World’s Chinese New Year initiatives, offers and rebates, kindly visit https://world.taobao.com or download the Mobile Taobao app.